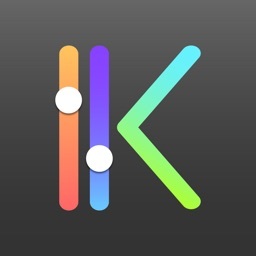 Keeboard helps you change every aspect of your keyboard. 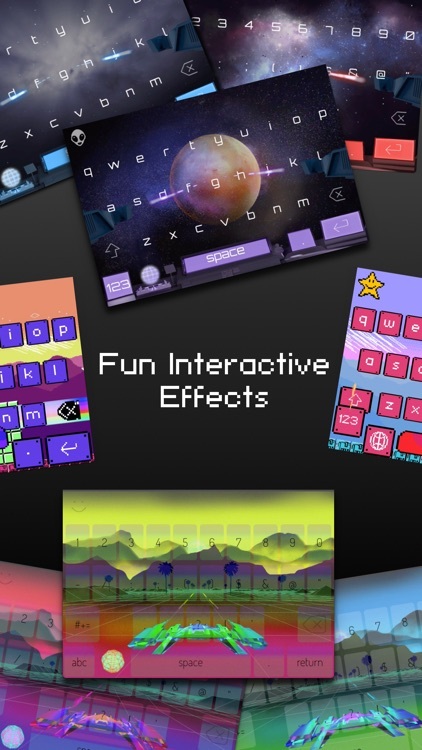 You can adjust colors, set an image for the background, and insert custom animations. 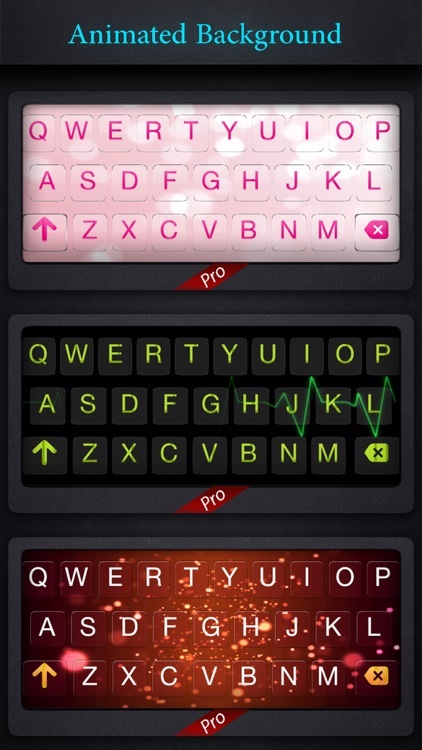 It's easy to use and creates gorgeous keyboards. 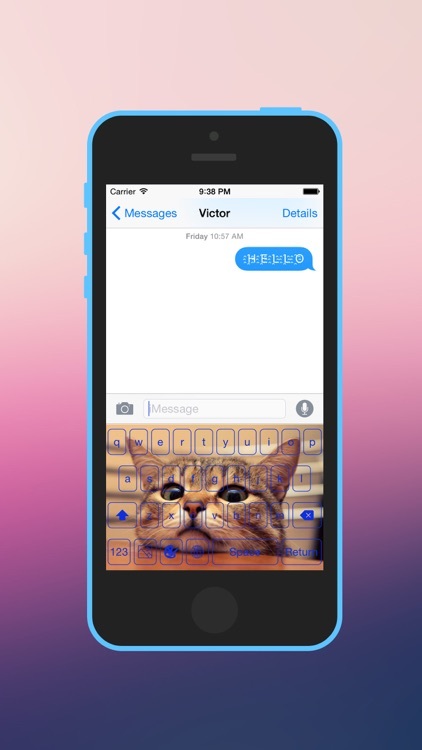 Your keyboard background doesn't have to be plain and boring. 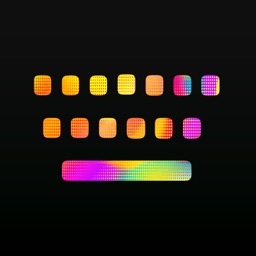 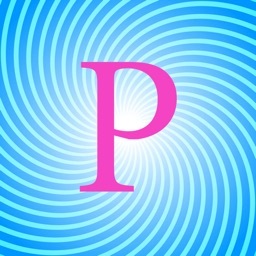 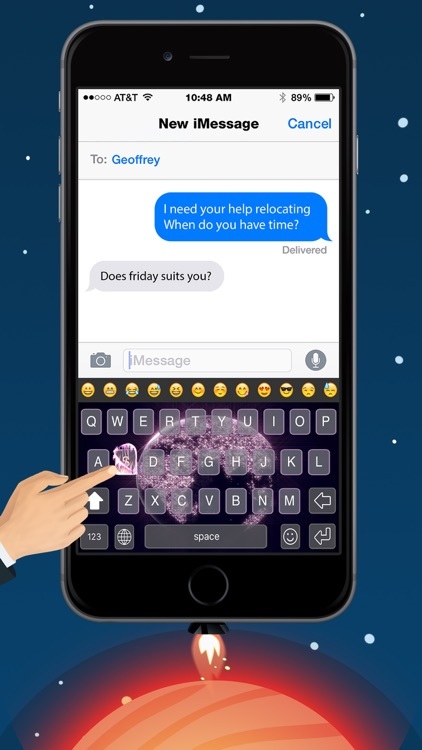 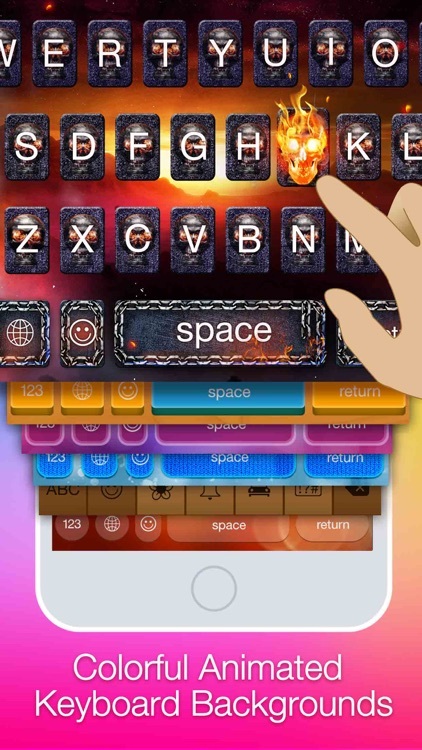 This app allows you to customize animations for the background as well as the keys themselves, bringing your iPhone or iPad keyboard to life. 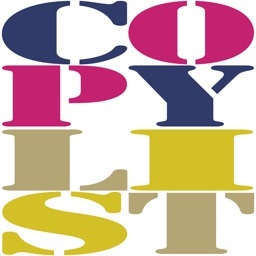 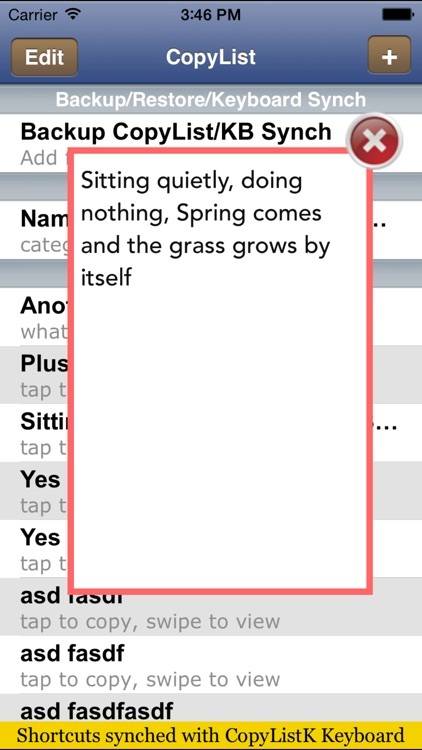 Type with a whole new look and feel. 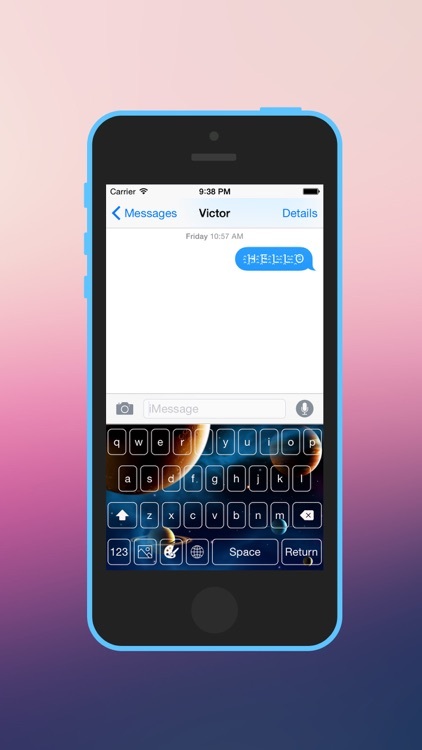 First Animated Keyboard In the world. 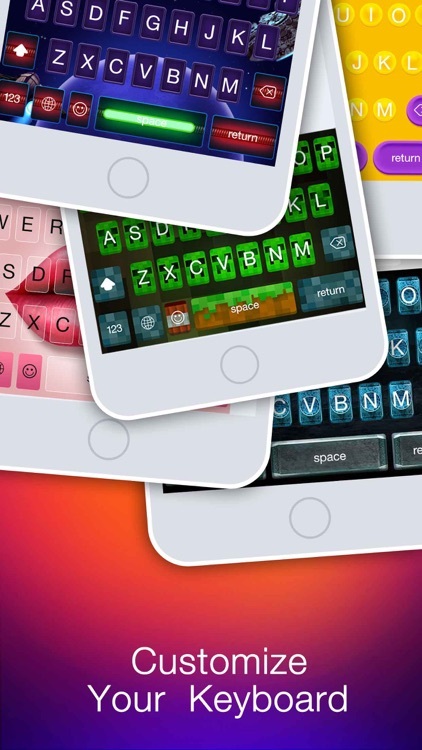 Finally first animated keyboard in the world has been released with 10 different animated themes and 34 other non-animated themes .This keyboard has smart prediction which makes this keyboard different .. 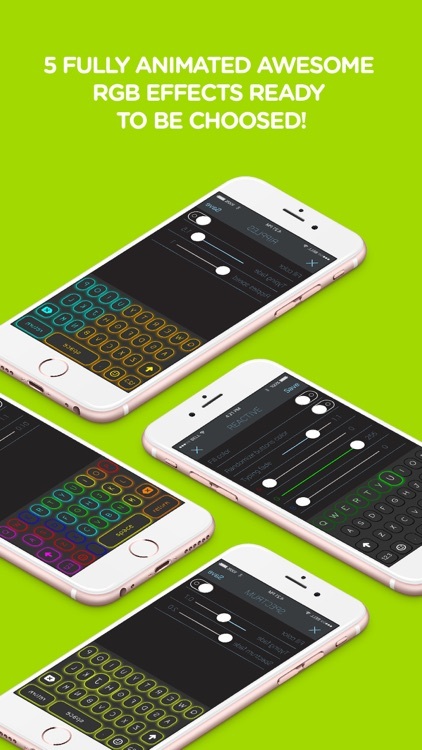 It records what you type and then predict it for you. 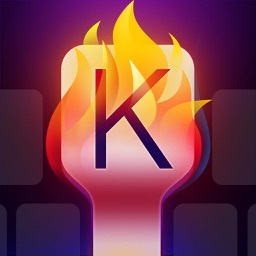 Keyminator is the best animated custom keyboard! 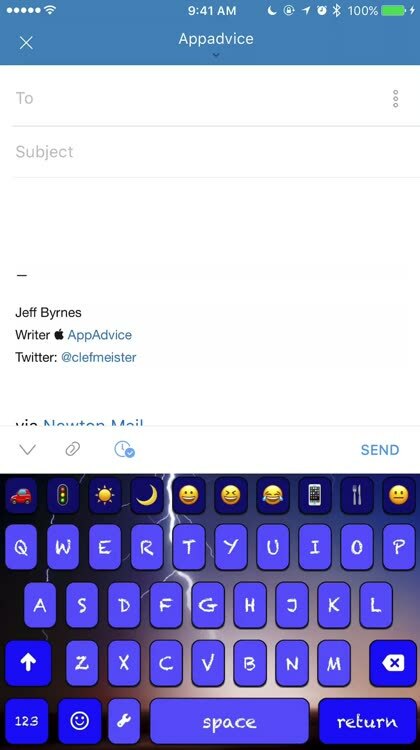 With Photo Keyboard, you can use your photos as background of the keyboard! 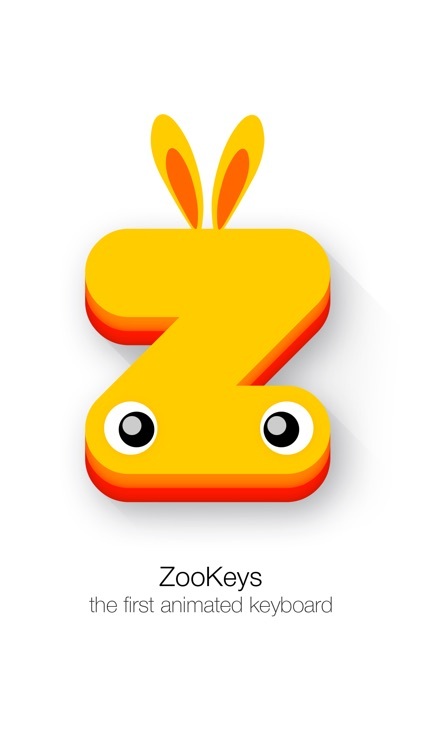 ZooKeys is the First Alive Keyboard! 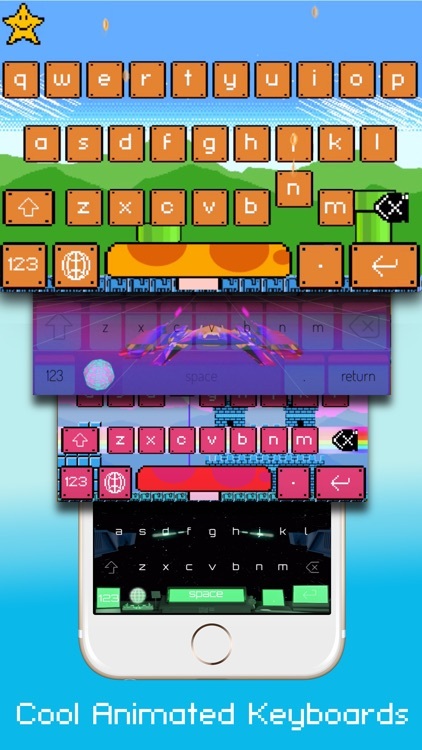 ZooKeys is the most funny way to type! 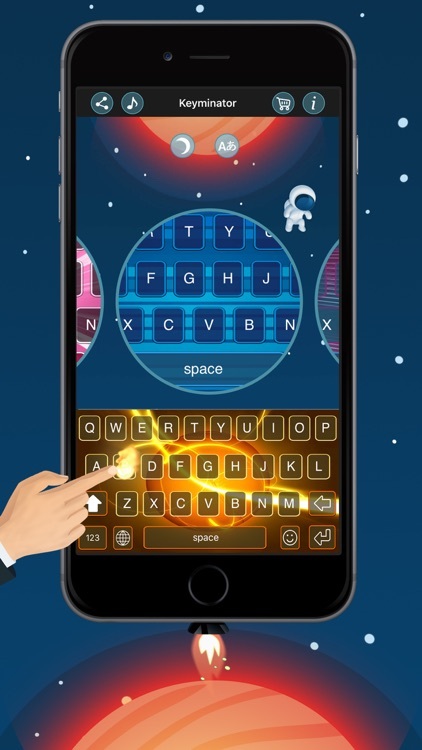 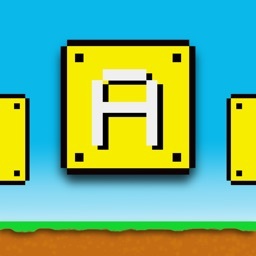 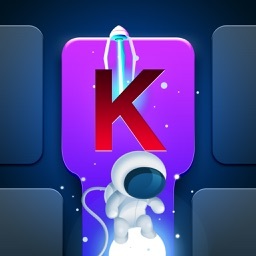 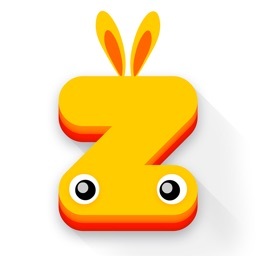 ZooKeys is beautiful designed and animated Keyboard with funny sounds and wonderful encyclopedia! 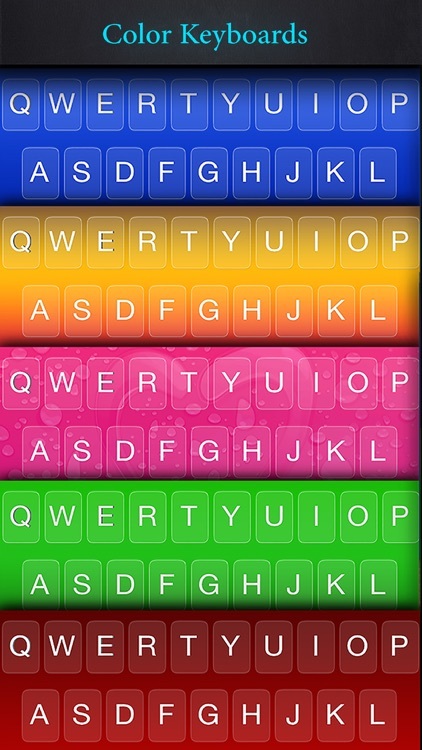 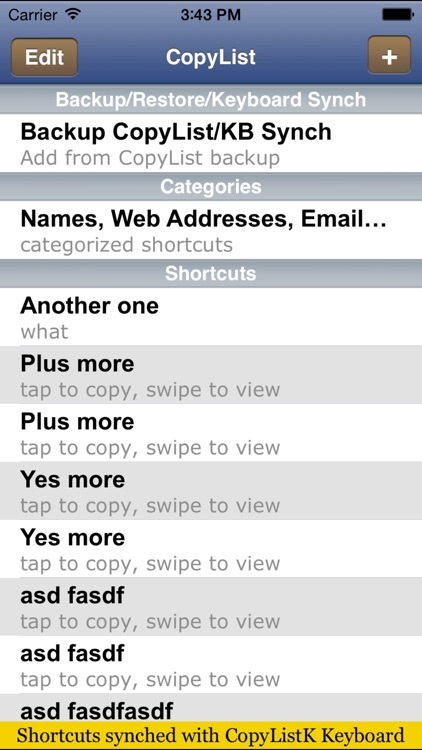 WITH ZOOKEYS TYPING IS FUN! 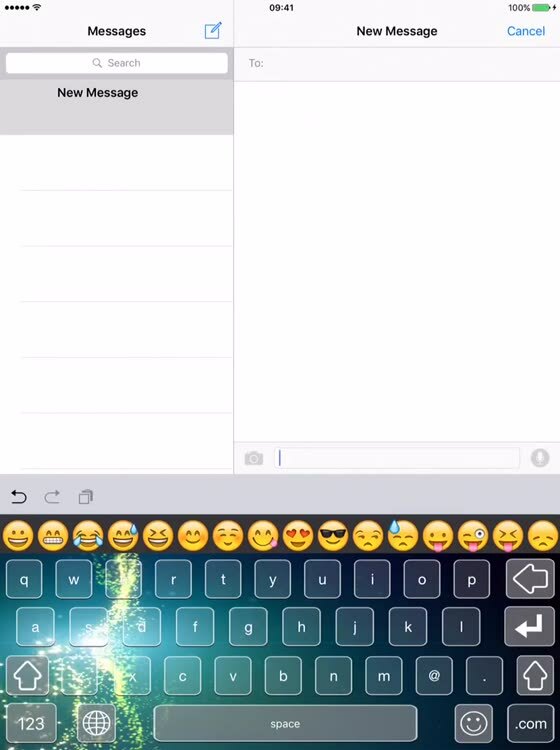 When you typing you will hear funny mixed sounds! 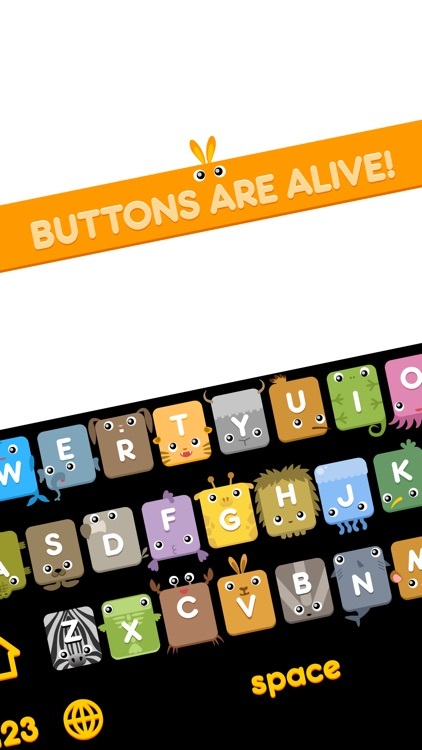 The keys are watching each other and looking for your interactions!